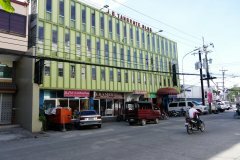 Hotel Camila | Dumaguete Hotels and Resorts | Dmgte.com - Your guide to Dumaguete, Negros Oriental, Philippines! 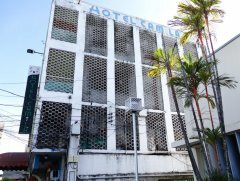 Hotel Camila is a hidden gem in Dumaguete. 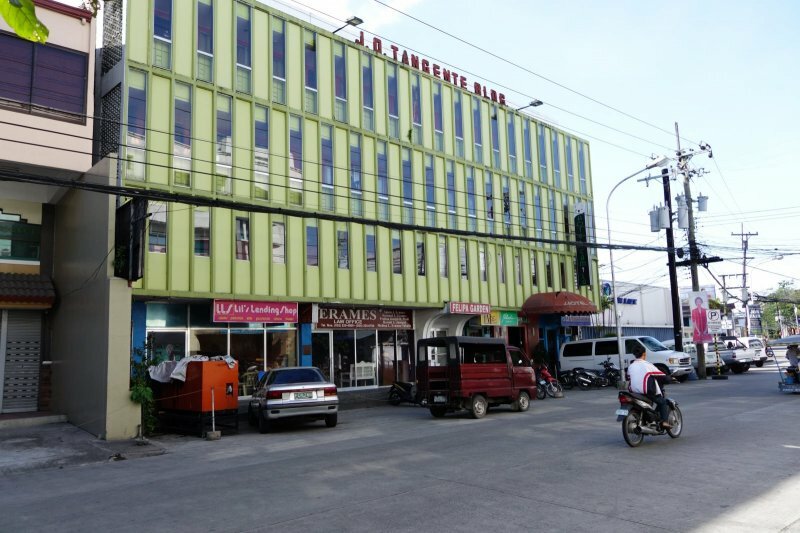 It is located along the main road across the street from the new Hotel Essencia. It is in a great location only a few blocks from the boulevard. Rates as low as P649 on promo (Feb 2014). 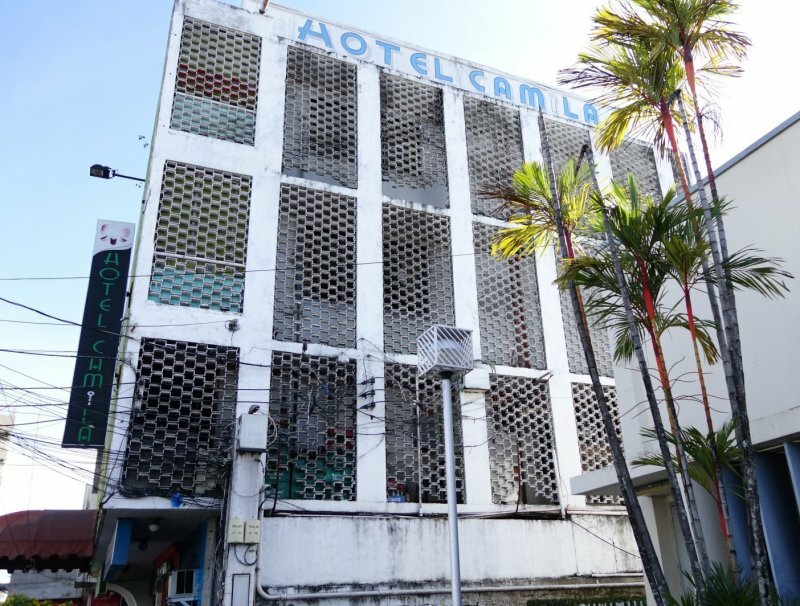 Hotel Camila - It's rough on the outside, but nice on the inside! View from the main street. Camila entrance is on the right.